Features word and phrases for assessing work. Especially designed to provide feedback and motivation for pupils. A colourful way to help children achieve their targets. Replacement ink pads are also available. 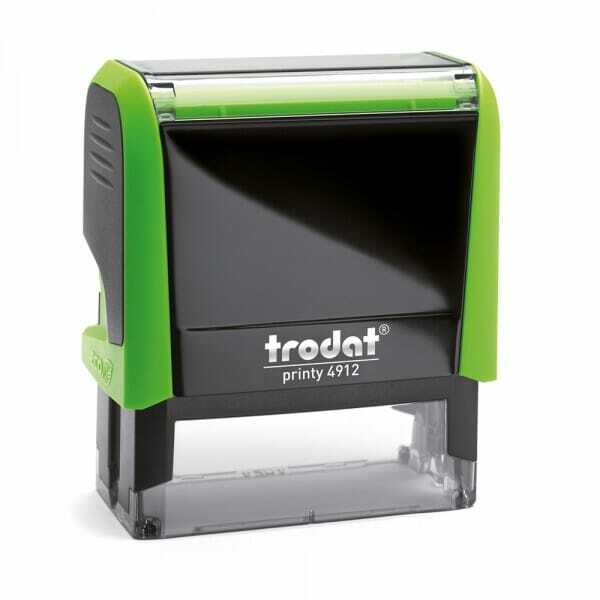 Customer evaluation for "Trodat Classmate Self-Inking - Remember 1A 4912"